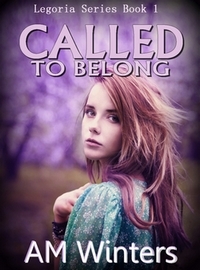 Just published my first 2 books (Called to Belong and Called Back) in the Amazon Kindle store. Excited, somewhat overawed (who would have though little old me could write a book?) and very, very nervous. Both books can be downloaded for FREE from tomorrow for three days - 14-16 Aug.
Just go there and do it! Click here to find it in Amazon's Kindle Bookstore. 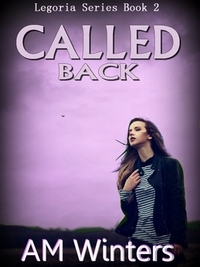 Book 3 in the Legoria Series is still in the planning stages.